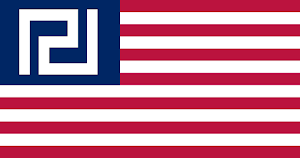 *this term is broadly used in Greece, because of the Coalition's similarity and love for the American "liberals". **Soros' involvement with the anarchists, and particularly Indymedia (Independent Media Center) is well known in Greece and other Nations, among the "initiated". 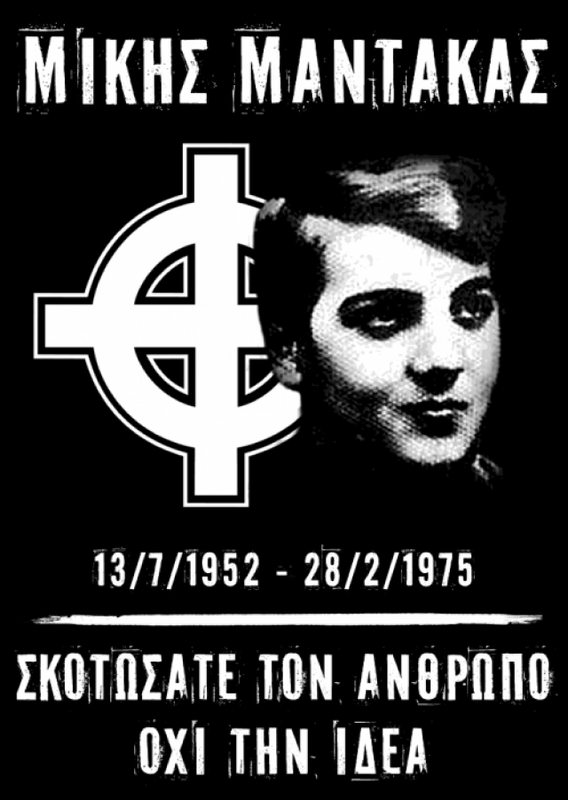 Mikis Mantakas was a Greek student that was murdered by Italian anarchists because he didn't hide the fact that he was a Greek Nationalist. We are the future - you are the past! 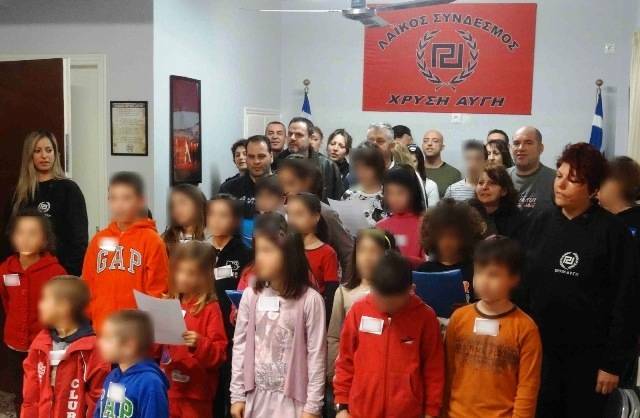 National awakement for the little friends of the Movement by educators - members of the Golden Dawn. 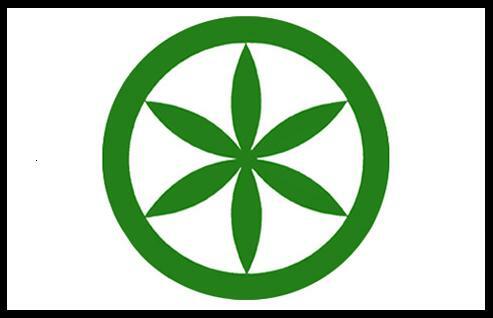 A new cycle of spiritual awakement that is about the most healthy part of the Greek Society has begun. We are talking about the Young! More than 20 Greek children came with their parent and enjoyed a wonderful interactive journey through the Greek ideals with the help of educational videos and then they participated in a conversation for the birth of the Ancient World according to the ancient Greek thought, they learned about the Olympian Gods, the ancient Greek Pantheon and the Christian Faith. 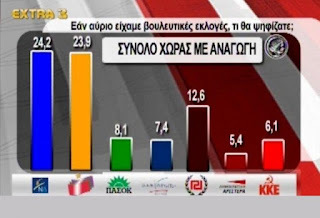 One more poll saw the light of publicity, certifying yet again that the Golden Dawn is constantly rising. A week after the bomb attack on the offices at Piraeus, and we keep facing the coordinated attack of the State and the Police, always eager to cooperate with the parastate and the supposed "opposition" and "revolutionary" parties. 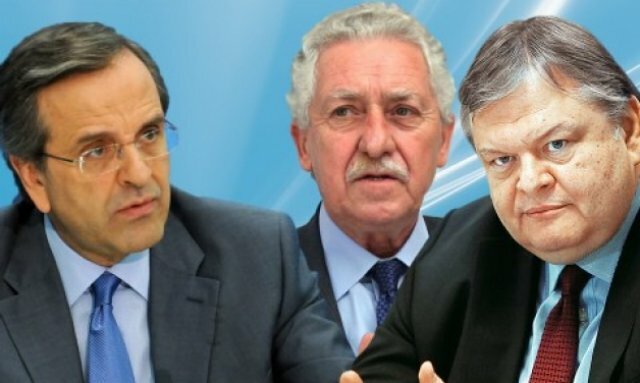 Two incidents, with Syriza and the Communist Party of Greece (KKE) behind them, confirmed the fact that the System forges unholy alliances to fight the Social Nationalist Movement. This occupational government will not have its way. 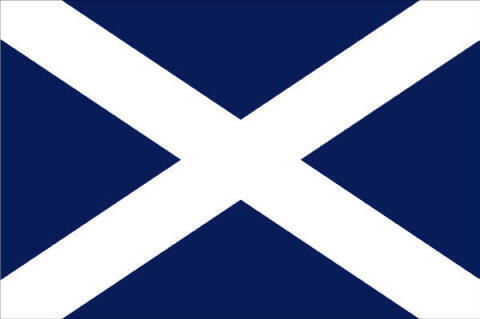 Clockwise from top-left: Scottish, Catalan, Cretan State and Padanian flags. With the ongoing war of the international usurers and rulers against the traditional values and the Nations, it causes much surprise to witness the rise of a peculiar "nationalism" with the blessings of the System. 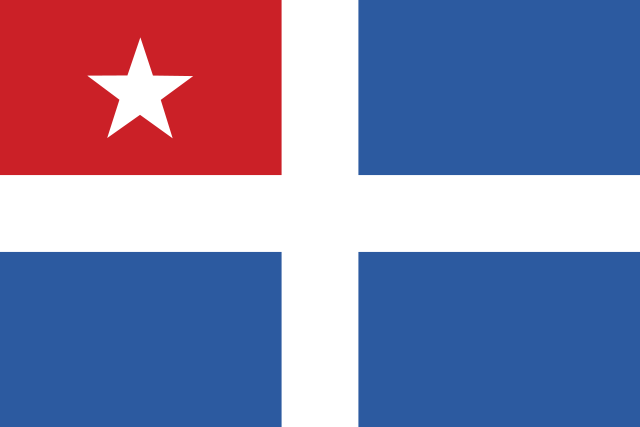 We are talking about the European secessionist movements and the efforts of some intellectuals and university professors to strengthen the opinion that a Nation does not have a racial structure and is not based on blood and common heritage, but it is just a social construct, that represents financial interests. 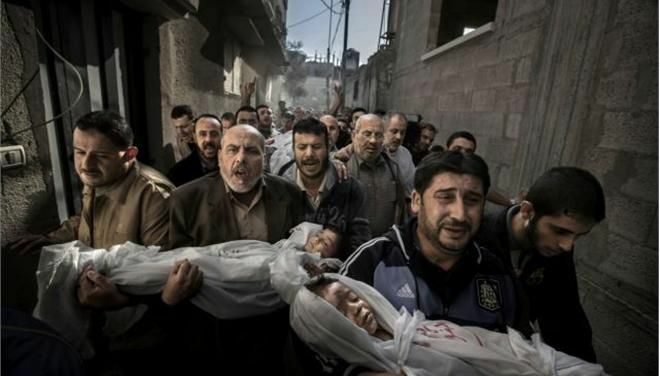 The "Photo of the Year", the depiction of the Zionist atrocities. The Press Photo 2013 prize was awarded to the Swedish photographer Paul Hansen. This horrible picture depicts two little brothers, killed by Israeli bombardments against civilians at Gaza, the dead bodies of which are being carried by a team of mourning and angry Palestinians. Crushing the conspiracy of silence. 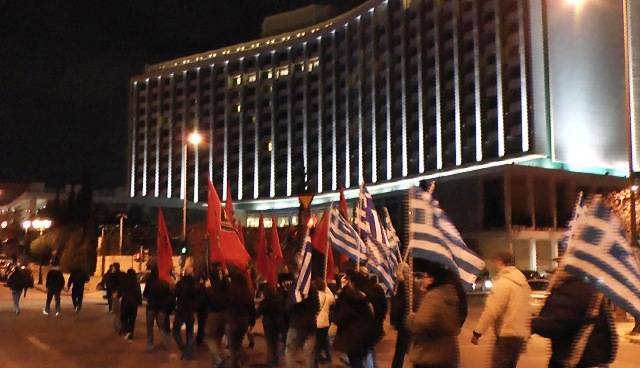 A unique sense of camaraderie characterized the latest informative campaign of Golden Dawn. Many members of the Youth Front and the newly-formed Pagrati Regional Organization marched on the central roads of Pagrati, covering many kilometers. Bomb attack on GD Offices - We will never surrender! Despite the terrorist attack, more than 1000 Golden Dawners protested against State-sponsored terrorism. After they exposed yet again their intentions to ban us, after they spread their poisonous lies like snakes, here comes the cherry on the pie. Another attack on our offices, like the relatively recent one on Whitetower. But this attack was much more brutal than the other attacks we endured in the past, letting everyone know that they will go very far just to scare us. They will fail. This is how the System fights us! With black propaganda! 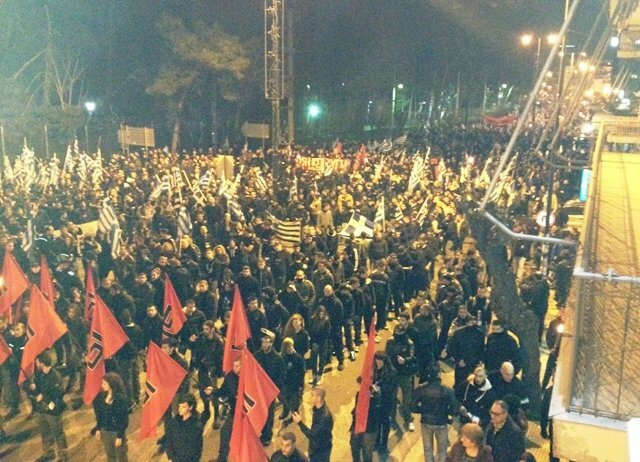 With this black-and-white photo, that was subjected to pathetic editing, the MSM of the System organized yet another attack against the Golden Dawn. 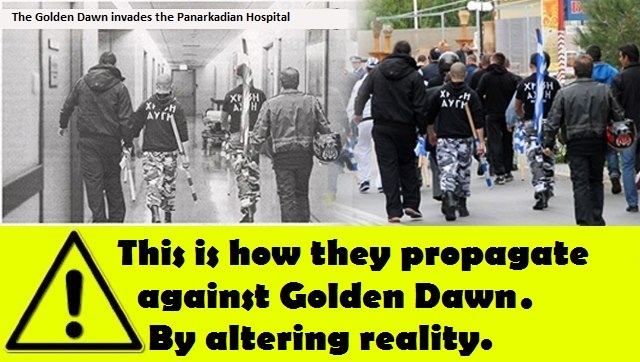 To convince the Greek People that Golden Dawners invaded the Panarkadian Hospital, they cropped and pasted four of our members from a recent rally of the Movement in Crete. 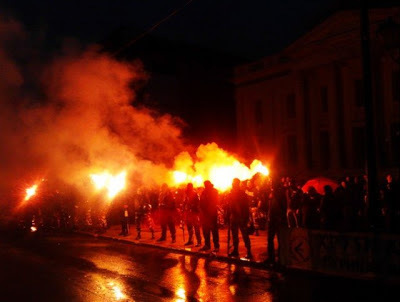 Specifically, this photo comes from the episodic demonstration on the Irakleian Peninsula: The Golden Dawn Militia secures the block because armed anarchist teams were approaching our rally point. The Minister of Civilian Protection proceeded to make an announcement that doesn't just describe his personal opinions, but it reveals the intentions and the dark plans of the tripartite Government. This clown, that pretends to be the minister of Civilian Protection, lost his sleep due to the rapidly growing popularity of the positions of the Golden Dawn with the multiple-times betrayed Greek People. 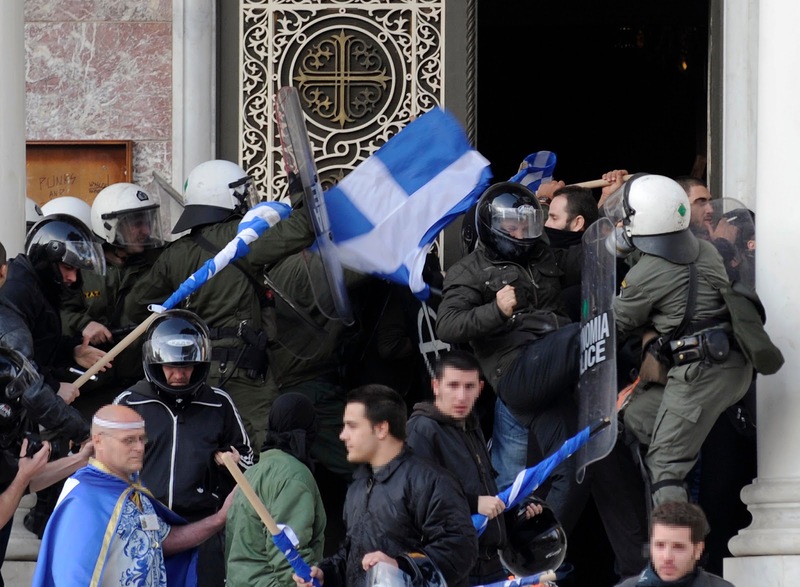 It isn't possible to otherwise explain this obsession and commitment to outlaw the Movement of the Greek Social Nationalists. 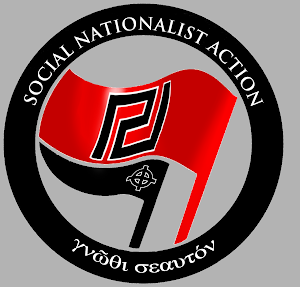 The Social Solidarity Program of the Golden Dawn. 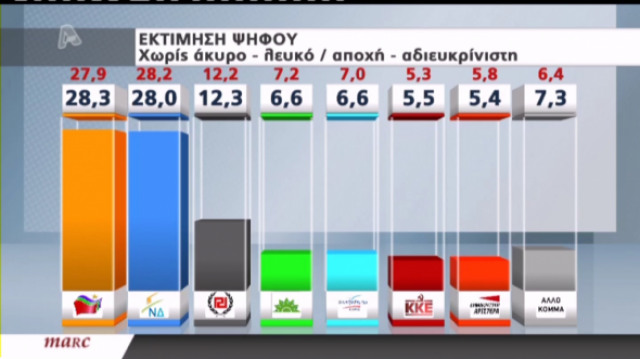 A new poll for the political situation in Greece was published by the Athens University of Economics and Business. It is worth noting, that the past results the AUEB released placed us near 7%, the results of the May 6th elections. After this poll, we can only conclude that Golden Dawn is not only solidified in the 3rd place, but she continues to rise. Thousands of Social Nationalists from every corner of Greece were gathered on the Imia Monument to honor the fallen heroes, Christodoulos Karathanasis, Panagiotis Vlahakos, and Ektoras Gialopsos. IMMORTALS! The preparations for the rally and the march begun from early this morning, preparations suiting the greatest Nationalist march of the last decade. The streets around the monument are filled with Greek flags and the banners of the Party, while our slogans rocked the surroundings. Those attending saluted the newcomers with cheers. 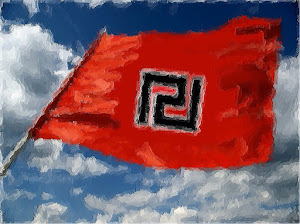 The Parliamentary Team of the Golden Dawn, the General Secretary and representatives of Regional Organizations all over Greece. At the peak of the gathering, 50.000 Nationalists honored the memory of those that fell at Imia, in 1996. Speeches were given by many comrades, including the members of the Greek National Popular Front of occupied Cyprus. 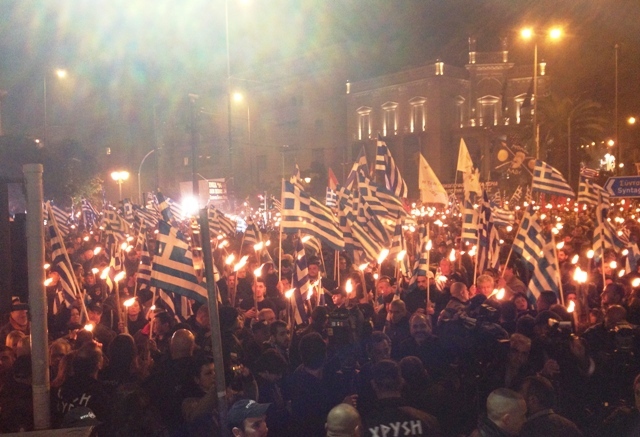 Once the memorial ended, the Greek National Anthem and the Hymn of the Golden Dawn were sung. Afterwards, tens of thousands of Social Nationalists marched around the heart of Athens, spreading the flames of the Social Nationalist Revolution. Expand for photos and videos of the event.